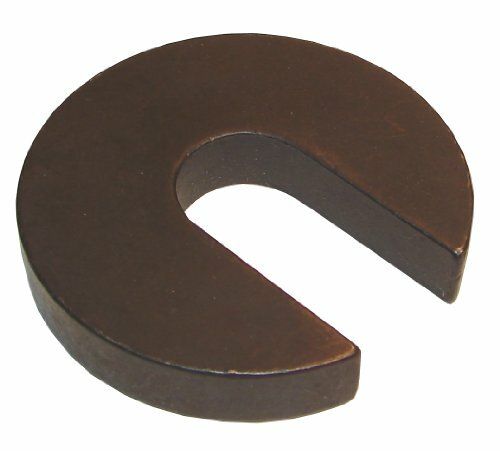 Morton flat C washer is made from case hardened low carbon steel. Black oxide finish. Precision machined surface. Measures 13/32-inches inside diameter, 1-1/4-inches outside diameter, 3/8-inches thick. If you have any questions about this product by Morton, contact us by completing and submitting the form below. If you are looking for a specif part number, please include it with your message.